This hands-on course is designed to provide a practical understanding of the technology, design, installation and operation of Access Control System and including Time Attendance. The course provides a sound knowledge of setting-up, testing and trouble-shooting. You will understand the integration of Access control system with CCTV/IP Surveillance system, and Time attendance workforce management integration with payroll. At the end of the training, You will be proficient in designing, implementing and management of Access control system across LAN and WAN networks. 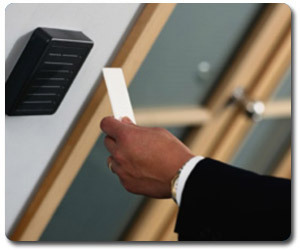 You will understand the techniques involved in managing constant access control challenges in any environment with cost saving and control / safety requirements for various facilities and workforce management.